A Thought. A Belief. An Emotion. An Action. Whalaa! You attract into your life what you speak into your life. At Driven, we’ve made it easy and convenient for you to inject positivity into your words. 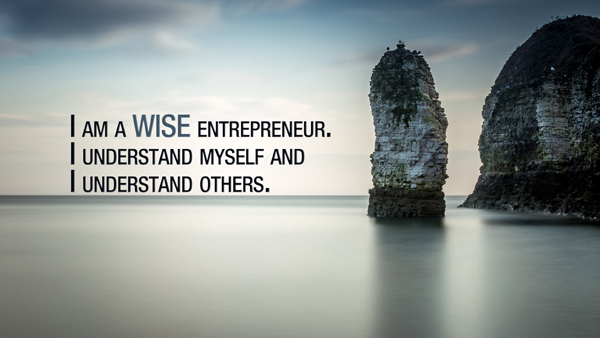 Our products are birthed from personal experiences, then shaped and molded by individuals just like you. Our products are sure to stir up something inside of you! And, they ship for FREE! 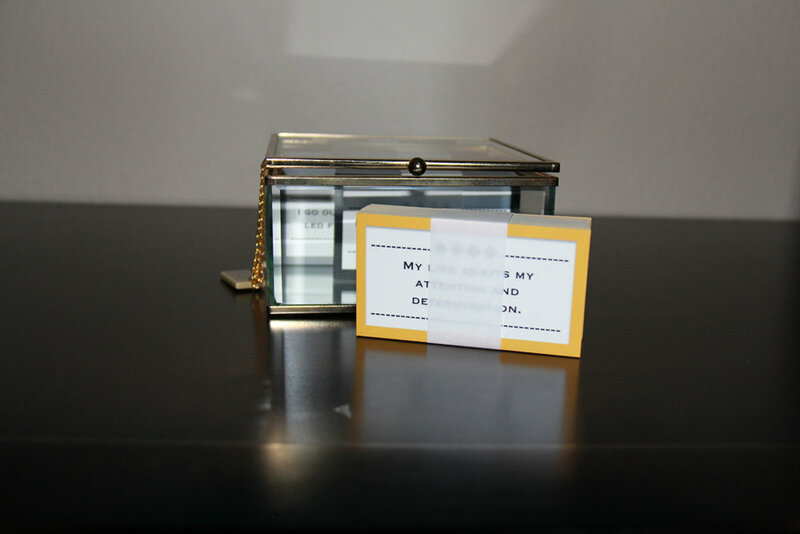 All of our affirmation products are of high quality and are elegantly designed. 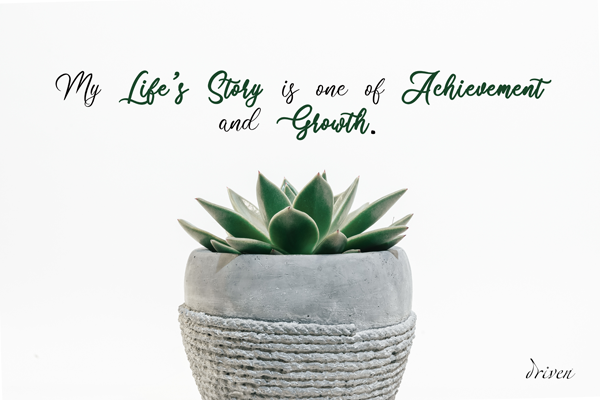 The simple and precise content will have you eagerly reciting daily affirmations to start your day off on a positive note. Watch your life begin to transform as you start to change your mind. We are expanding our product line. Check back often and subscribe to our email list for new product launch updates and your freebie. This 12-month wall calendar provides the writing space needed to track your business plans. 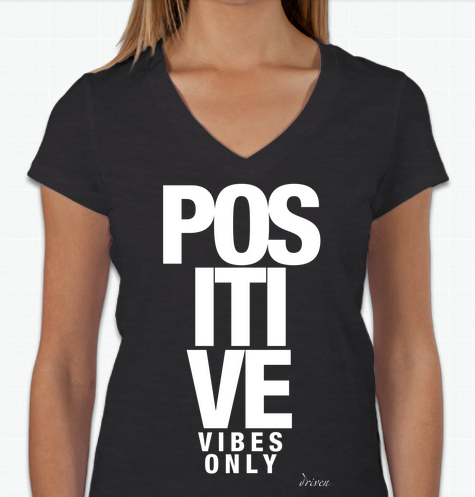 Let your tee speak for you. Ward off bad vibes at the onset. 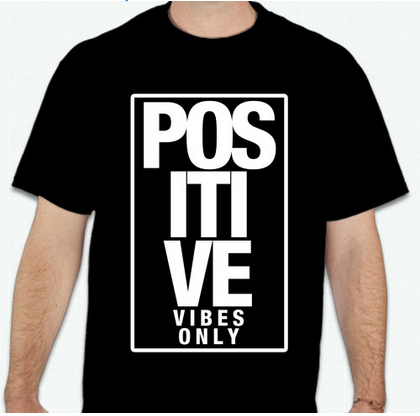 Do you think negative people will feel comfortable complaining while you rock this tee? Nothing wakes you and prepares you for the day like your favorite hot beverage. An extra dose of positivity while you sip to set the tone for the day can go a long way. Meet our black and white collection! Your walls can talk...let them speak positively to you and your audience. Add a professional touch as you Go Live from your home office with one of our beautifully designed office canvases as a backdrop. Our designs scream elegance and gives character to any wall. Your canvas will come stretched on a wooden frame and ready to hang. 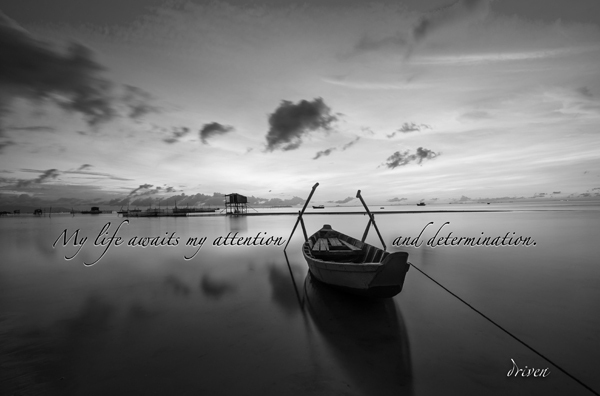 We offer the following standard, canvas sizes in a variety of images and affirmations.